Front Bumper After Front of the car returned to looking like new, you would never know the damage had occured. Do you have scrapes from getting things in and out of the car? Bumper back looking how it came out of the show room. Front dent from that gate post? And the finished bumper, smooth and back to looking like new. 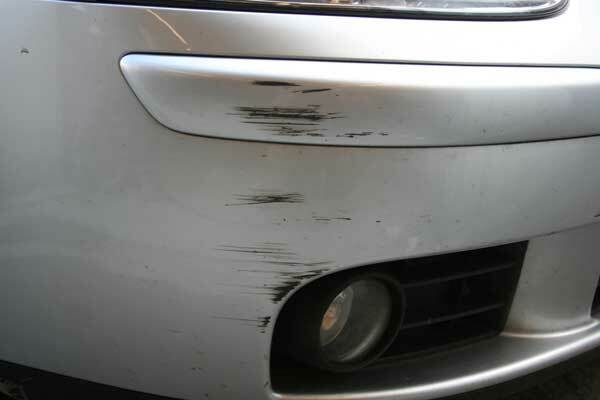 At our Leeds, West Yorkshire based body shop we can repair car and van accident damage from a cracked bumper including colour coded bumpers to a scuff and a scratch to your paint work. Repairs for chips to paint or a stone chip on you bonnet can be completed by our highley skilled paint team. 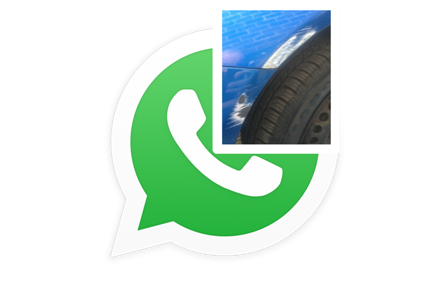 From the replacement of a mirror casing with colour coding to a bumper scuff or a an accident dent contact United Garage for a prompt and professional repair. Does your car look like it has been through a war zone at your local super market? Lets us repair them super market dings and make your car look like new again. Stone chips on your bonnet from all that motorway driving? Lets us put the shine back into your sales car.